of colors. Most popular are posted. 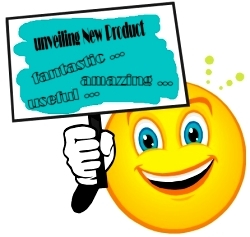 BLU CARDSTOCK Cardstock comes in a variety of colors. Popular colors posted. eMail us for other colors . . . 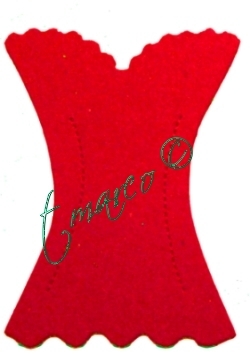 Item # CFPM FOLDING PLACECARD MANNEQUIN * ... a fabulous NEW TMARCO item! 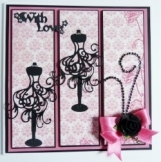 * PLACECARD & INVITES TOO! ... 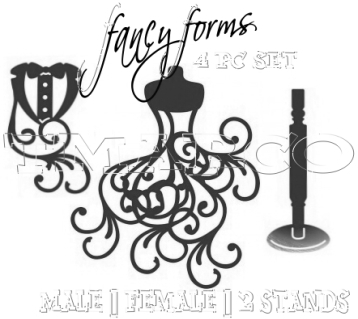 Die Cut Mannequins! Dress 'em up or use "naked"
use them together or separate. 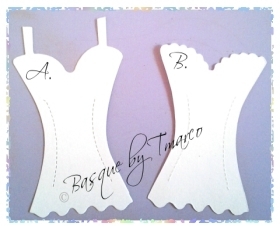 Add fabric/paint/ribbons to these designs for a number project. 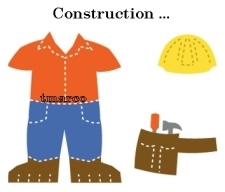 Boy shape as shown with clothes. 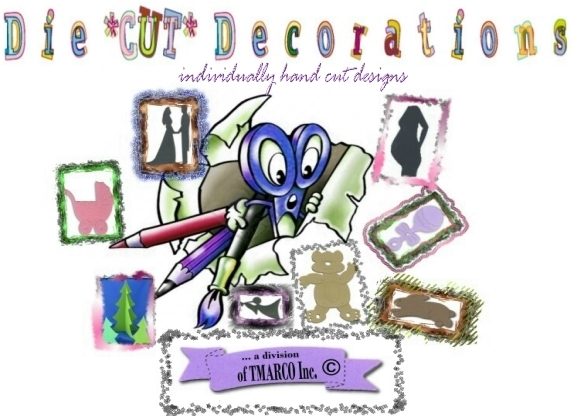 Cut from white CARDSTOCK - let children color them. 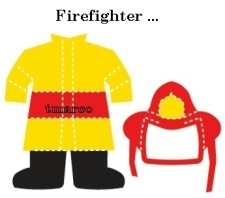 Your community helpers will come to life when you dress their figures to make a helper.